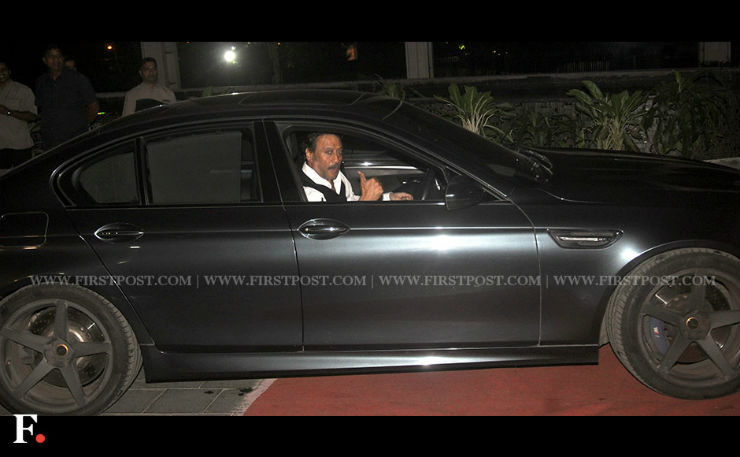 Jackie Shroff is a veteran of Bollywood and is a big petrolhead too. His son, Tiger Shroff, has also started acting in movies. The Shroff family has a few exotics including vintage cars. Here are all the vehicles from the Shroff garage. The BMW M5 is a pure enthusiast’s car. Jackie owns an all-black previous generation model of the BMW M5. He has been spotted driving in it quite a lot and it is sure is one of his favourites. This last-generation F10 M5 draws power from a 4.4-litre V8 engine that generates a maximum of 553 Bhp and 678 Nm. It can reach an electronically limited top speed of 249 km/h and hit 100 km/h in just 4.4 seconds. 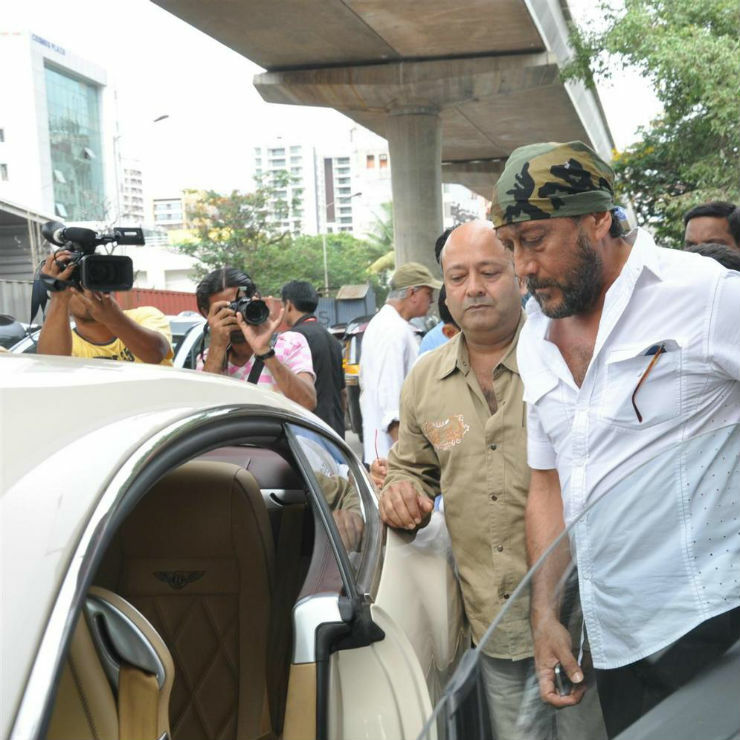 Jackie Shroff also roams around in a white Bentley Continental GT. The Grand Touring car is quite rare in India and owned by many rich and famous people in the country. The Bentley Continental GT is powered by two engine options. There is a 4.0-litre V8 engine that produces a maximum power of 500 Bhp and 660 Nm. A higher powered version of the same engine produces a maximum of 521 Bhp and 680 Nm. Bentley also offers a 6.0-litre petrol engine that churns 567 Bhp – 700 Nm and 626 Bhp – 820 Nm depending on different variants of the car. The Toyota Innova is an extremely practical MPV and has been around for a long time. Jackie has been seen driving around in an older-generation Toyota Innova quite a few times. While the Innova is known as one of the most comfortable cars for rear seat passengers, Jackie has been spotted driving the vehicle himself. The Fortuner is the best selling vehicle in the segment. 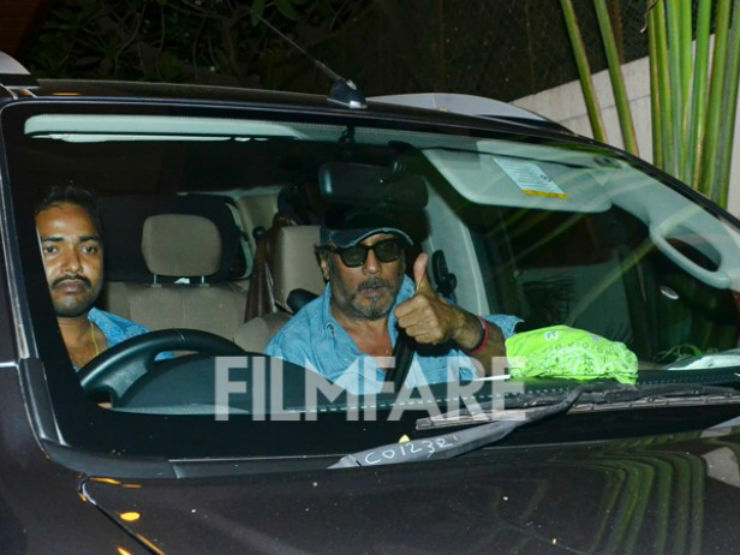 Jackie Shroff owns the older-generation Fortuner and reaches a lot of events in the SUV. The Fortuner’s raw looks and extremely rugged body makes it a popular choice in the market. 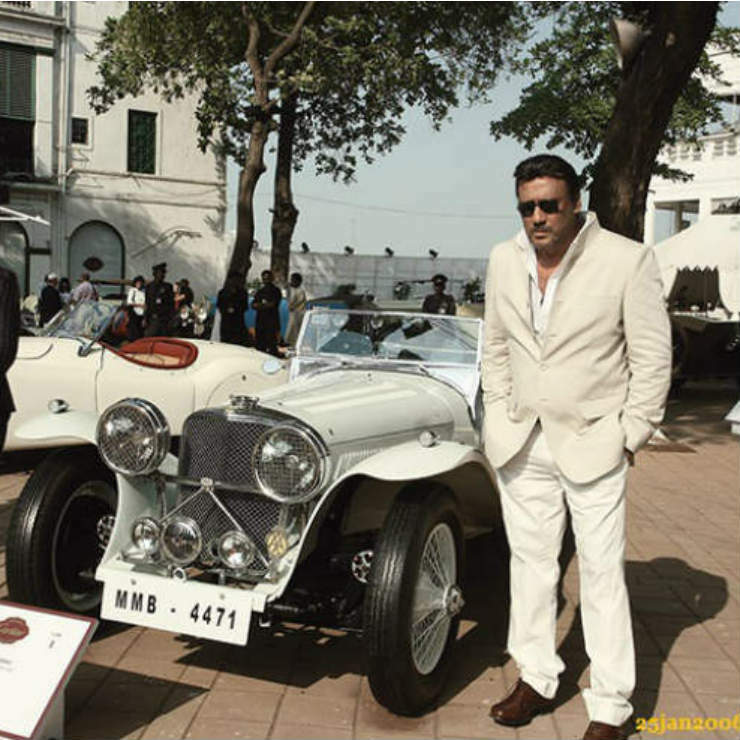 Jackie Shroff is also an owner of a 1939 Jaguar SS 100. The true vintage car is put on display at many car shows and rallies around India. It is a convertible and produces a maximum 125 Bhp from the massive 3.5-litre engine. Another vintage car in his garage is the Pontiac Firebird, which was restored by him recently. Tiger Shroff has started becoming a regular on the silver screen. The young actor is known for his action movies and dance moves. 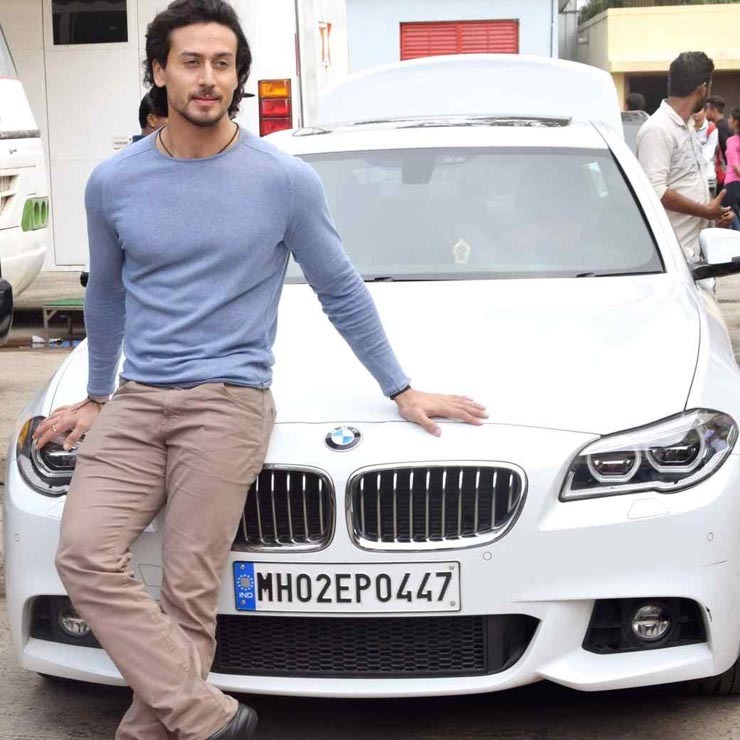 Tiger revealed in an interview that he is not allowed to drive or ride after strict instructions from Jackie Shroff. Tiger is chauffeured around in a white BMW 5-Series. He likes to sit in the front seat and he has been spotted with the vehicle multiple times. Disha Patani is not officially a part of the Shroff family but she has very close ties with Tiger and both spend a lot of time together. Disha has a couple of humble cars which she drivers herself often. She has a Chevrolet Cruze that has now been discontinued in India. Disha uses the Cruze when she is chauffeured around. 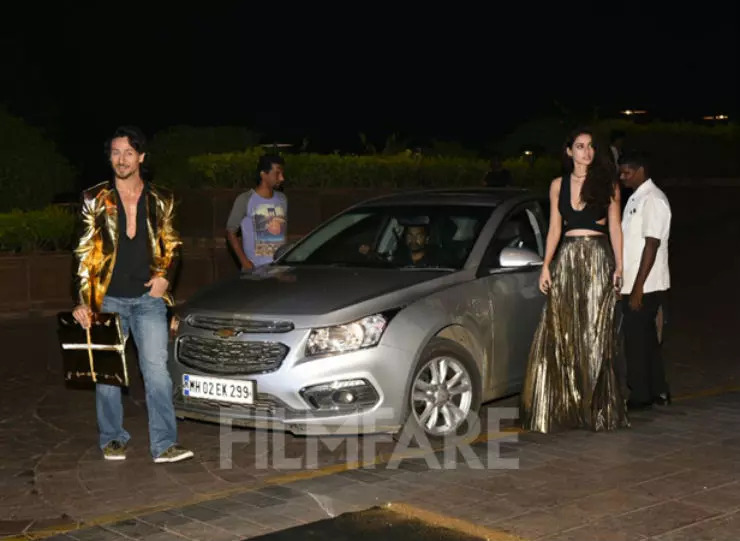 Honda Civic is another car from the D-Segment that Disha owns. It has also been discontinued from the Indian market but Disha loves to drive in it and has been spotted on several occasions. The Civic will return to India soon and we may just see Disha upgrading her old Civic to a new one.